The knowledge gained through genetic testing can lead to better patient outcomes. Heritable conditions are caused by mutations, or changes in the DNA of certain genes which are transmitted from parents to offspring. Genetic testing is a diagnostic tool that can help identify these disease-causing changes in a patient’s DNA, and consequently aid in the management of patient care, including the selection of the optimal treatment when available, and define the risk of disease to family members. Genetic testing has changed tremendously over the years and is now becoming integral diagnostic component in health care. This educational webinar will provide participants with an overview of genetics and genetic testing illustrated through immune-related patient case examples. 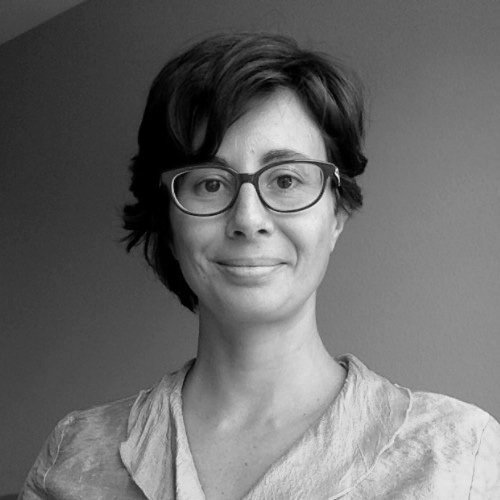 Lucia Guidugli, PhD, FACMG, is a molecular geneticist at Blueprint Genetics. She has a strong experience in characterizing variants of unknown significance (VUS) through the use of standardized models. Lucia has completed her ABMGG clinical molecular genetics fellowship at the University of Chicago.